Not exactly a libertad but thought I would share my new purchase anyway! 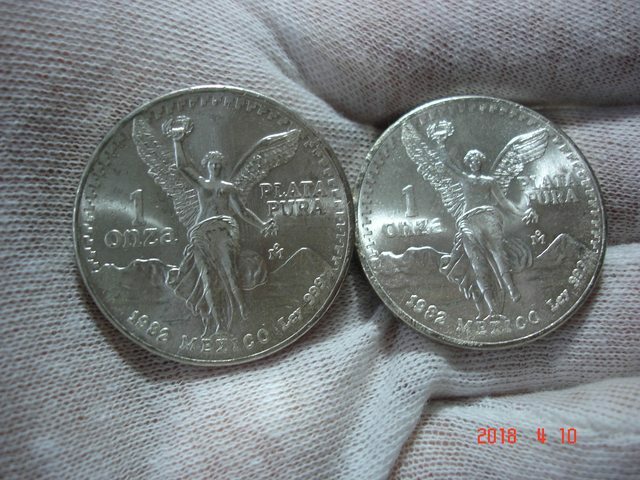 My custom 2018 Libertad BU set. The middle coin is Ruthenium and Gold plated. Not a libertad but still Mexican. Some gold 1/10 BU libertads and an amazing commemorative 2oz Banco de Mexico aztec calendar coin from 2000. Wow. Looks like its reverse proof. I didnt know they made those in kilo size. Very nice!